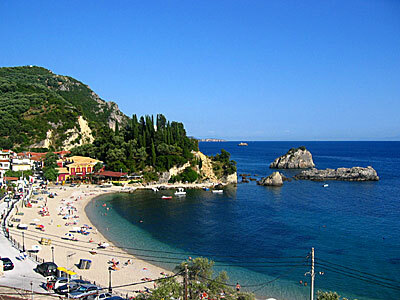 The Ionian islands and Parga in Greece. 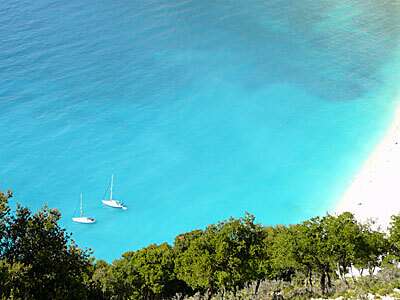 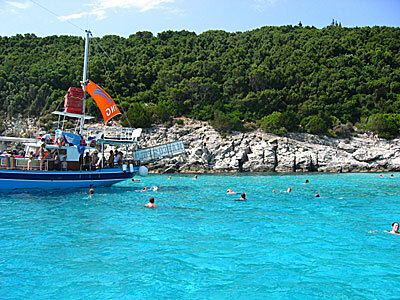 The Ionian consists of 15 inhabited islands. 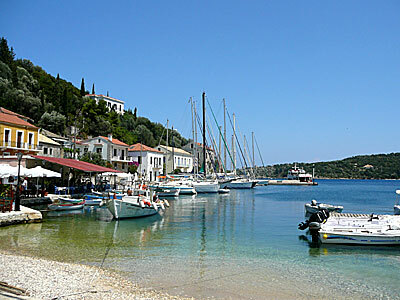 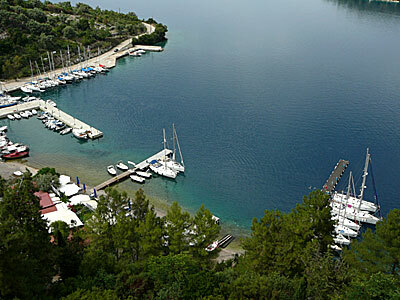 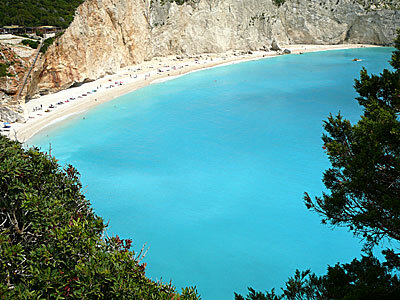 Here you can read about 6 of this islands, and about Parga (close to Corfu) on the Greek mainland. 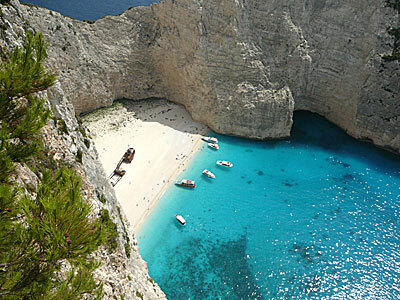 At the bottom of the page there is a map of the Ionian, and a map of Greece where you can see where in the Greek islands the Ionian is located.